Tudor will create your private sanctuary. A place of Rest & Relaxation, that sets the tone when you wake up in the morning and welcomes you when you’re asleep. 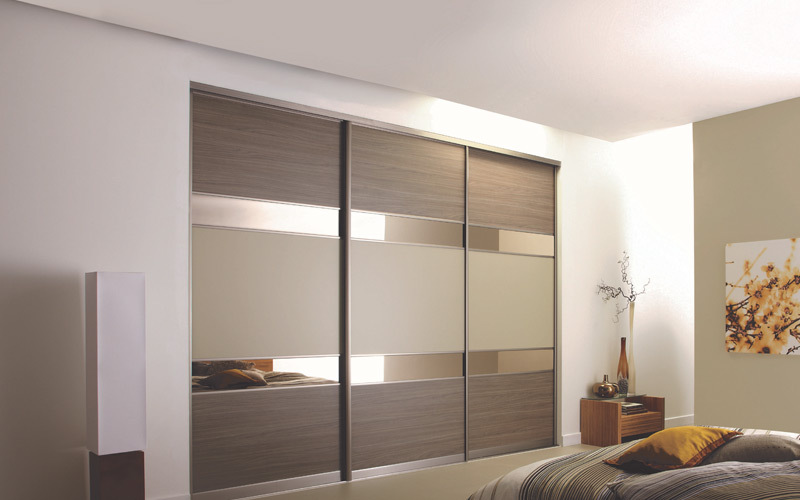 Your bedroom will reflect your own individual style and you’ll find Tudor offers a wide range of design and finishes, traditional or modern to create your own unique space.